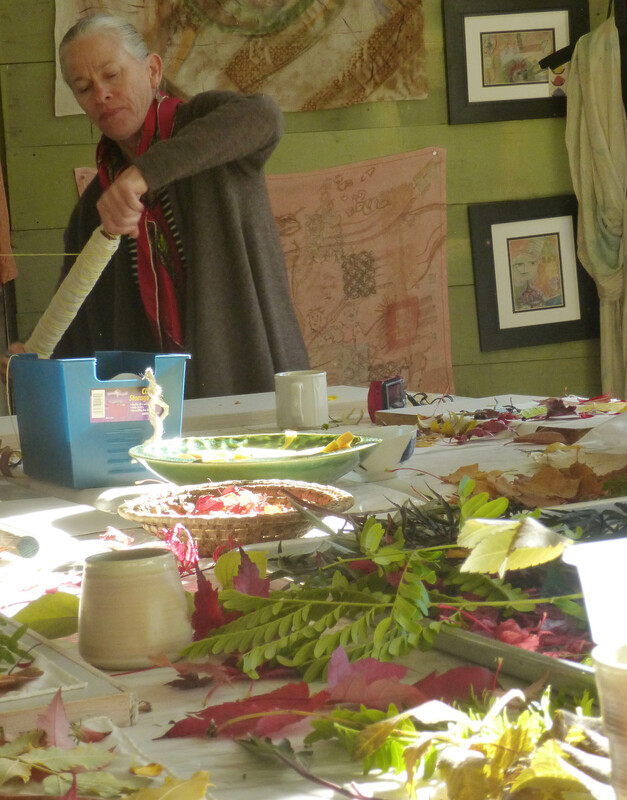 Head out to the dye garden to pick early spring flowers and leaves, and imprint their essence on a beautiful silk scarf. No two alike. This is a fun class, bring your friends. DATES: June 24, 10-1pm and also offered on: May 27, 10-1pm and June 17, 10-1pm. LOCATION: Culler Studio on the TwispWorks Campus, Twisp, WA. CONTACT: Sara @ 509.341.4042, cullerstudio@gmail.com COST: $55, includes a beautiful, pre-fixed silk scarf.